We see Chanel everywhere -- in magazines and on celebrities. This is a luscious collection of famous brand's items. Everything from the awesome temporary Chanel tattoos to the new smoking logo film. 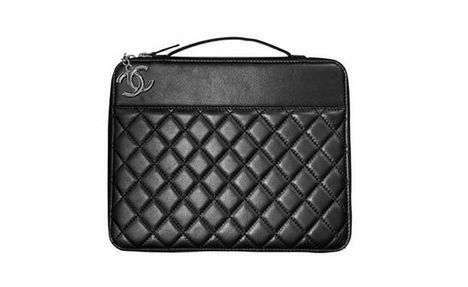 If you are like me and can only have the luxury of looking upon Chanel items, this collection will surely make you happy! Implications - High-end fashion continues to remain dominant in the industry due to designs that have remained timeless. The use of celebrities as promotional tools and its association with luxury is attractive to almost every consumer looking to accessorize with swagger. Even though prices tend to be high, these brands have very little problem appealing to different social statuses due to their name and reputation.